Highway 70 Frontage, this small 846 S.F. 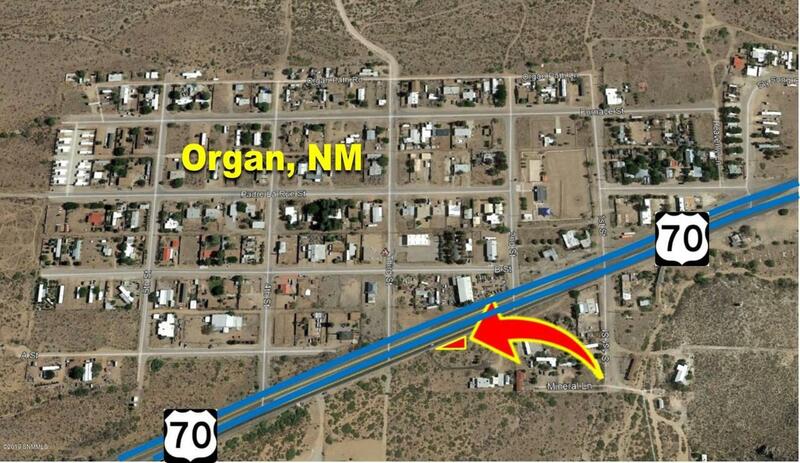 lot is in the town of Organ, NM, east of Las Cruces, NM. At the edge of the Organ Peak National Monument Mountains. Breath taking views. Easy access to Red Hawk Golf Course, Schools, New Walmart and Shopping Centers.